If there’s one thing Universal Studios is known for, it’s horror films. Universal made its first big mark on the horror genre with 1925’s The Phantom of the Opera and within a few years, they were producing movies featuring some of what are now the most iconic movie monsters of all time. Dracula, Frankenstein, the Wolf Man, the Bride of Frankenstein, all of them made their marks on film history through Universal Studios. Universal carried on their horror tradition for decades afterward and in 1954, they introduced yet another unforgettable creature to the world, the Gill Man from 1954’s Creature from the Black Lagoon. The Gill Man is easily in the same league as Frankenstein or Dracula in terms of instant recognizability. 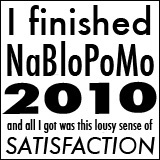 Even if you’ve never seen the movie, you’ve inevitably seen the creature elsewhere in the pop culture lexicon. The Creature from the Black Lagoon is one of the most famous examples of the 1950s science fiction/horror genre and the movie’s poster is a masterpiece of poster design. So, who created that unforgettable creature’s design? The movie’s credits would tell you Bud Westmore (of the famed Westmore family) was the man behind the monster, but a woman named Millicent Patrick played a role in the process, too. To say Millicent Patrick was multi-talented was putting it mildly. Born in 1915 or 1930 (sources vary), Patrick was the daughter of Camille Charles “CC” Rossi, an architect and engineer who was involved with the construction of William Randolph Hearst’s famed San Simeon estate. As a child, she had a natural gift for music and aspired to become a concert pianist, but later decided to study art at the Chouinard Institute in California. She went on to become an animator at Disney before becoming an actress, acquiring a fairly lengthy resume of un-credited film roles in movies such as We’re Not Married!, Limelight, and Abbott and Costello Meet Captain Kidd. Patrick hadn’t lost her passion for creating illustrations and drawings, though, and began to parlay her talents as an illustrator into a different aspect of the film industry by becoming a makeup illustrator working under Bud Westmore at Universal Studios. David Schow is quoted in a 2011 article on Tor.com as saying that Patrick’s job was basically to take ideas that had been agreed upon by several people in the makeup department and turn them into one cohesive design. Prior to working on The Creature from the Black Lagoon, Patrick had been involved with the creature designs for It Came from Outer Space, Abbott and Costello Meet Dr. Jekyll and Mr. Hyde. But what, exactly, her involvement was in Creature is a bit muddled. Many sources say that Patrick was really the person responsible for creating the iconic monster and Bud Westmore stole credit away from her, the aforementioned Tor.com article reveals that the truth is likely a little more complicated than that. Robert Skotak, noted special effects artist and science-fiction fan, told Tor that the Gill Man’s design was most realistically a collaborative effort between several members of the Universal makeup department, in which Patrick did play an important role. 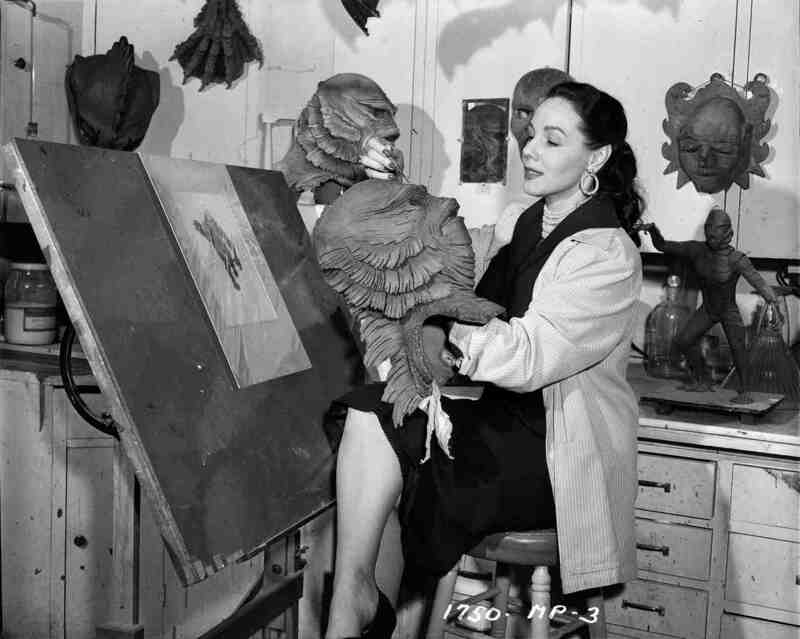 When some of the heads at Universal realized they had such a beautiful, talented woman working in their makeup department, they had the idea of sending her out on a publicity tour to promote the release of Creature from the Black Lagoon, billing her as, “The Beauty Who Created the Beast.” You don’t have to have a degree in marketing to see the appeal in that idea. It’s a great hook; the sort of thing the press was bound to love. Bud Westmore, however, did not agree. While it’s a bit unclear exactly what Patrick’s contributions were to the Gill Man, one thing that is known for sure is that Westmore was not even remotely happy about the studio-organized publicity tour and did actively try to deny Patrick any kind credit. As the head of Universal’s make-up department and a huge fan of garnering publicity in his own name, he naturally wasn’t keen on the idea that another person from his team would be out there detracting attention away from him. Westmore basically threw a fit in the classic studio-era employee style — through a series of angry memos culminating with Westmore vowing to never work with Patrick again. 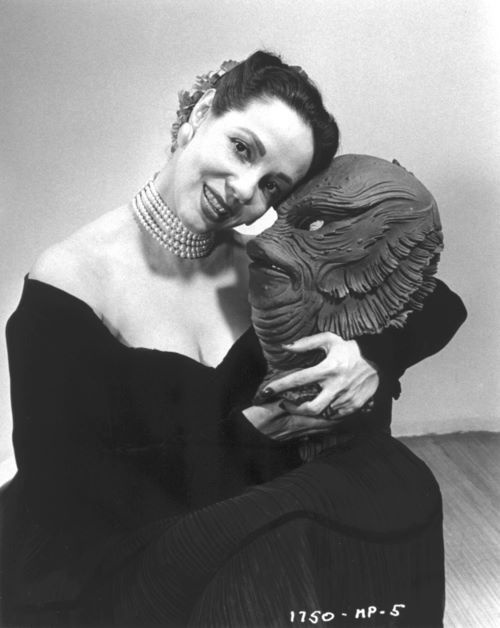 By all accounts, Patrick was a class act on the press tour; she never personally tried to take sole credit for the Gill Man’s design and gave credit to Bud Westmore whenever the opportunity arose. However, that wasn’t enough to satisfy Westmore and he followed through with his promise to no longer work with her. Once she completed her work on This Island Earth, that was the end of her career in the Universal makeup department. She continued to appear in films and television, typically in uncredited roles, until 1968’s The Pink Jungle. What became of her life after that is a bit of a mystery. Posted in Articles, Horror and tagged Bud Westmore, Millicent Patrick on October 29, 2016 by Angela.